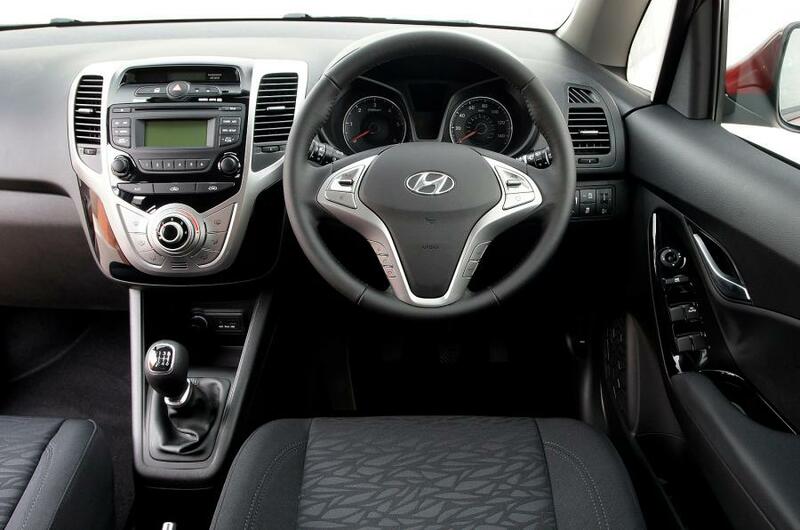 Who said that a practical car could not be modern and stylish? 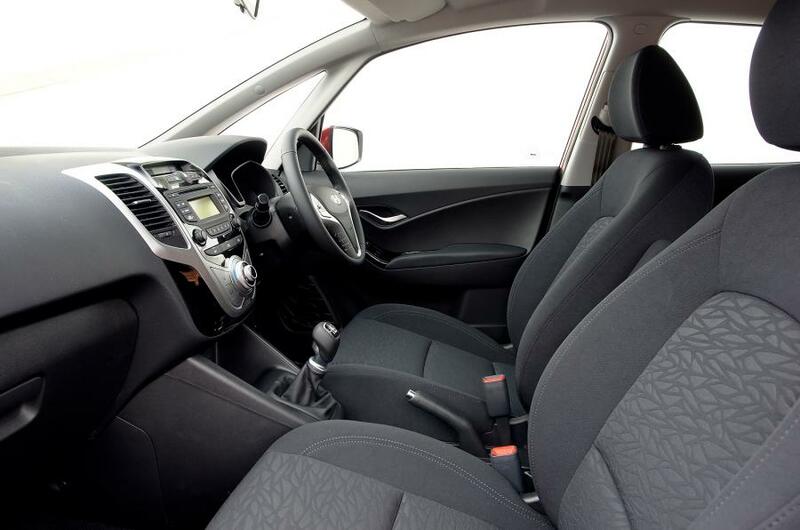 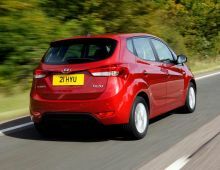 This car has all the characteristics of a minivan, but also the flexibility and dynamism of a compact sporty car. 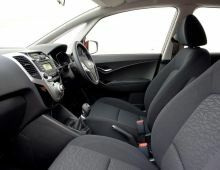 Inside the vehicle, the finishes are very neat, the materials are made of luxurious fabrics and comfort on board is quite exeptional. 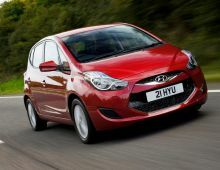 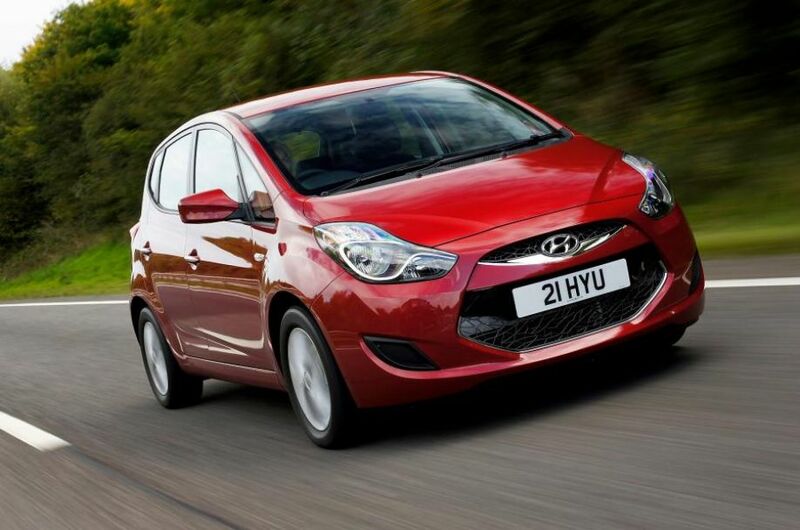 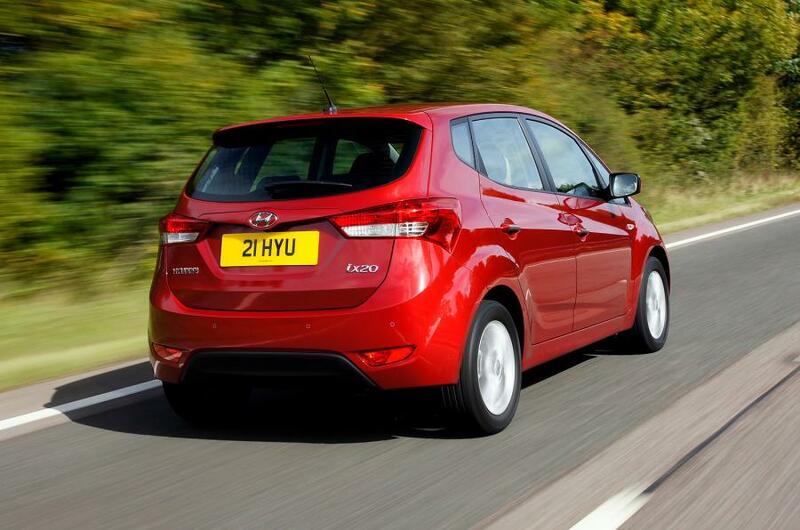 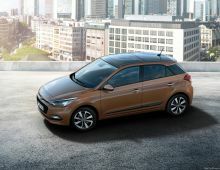 In terms of performcance, the Hyundai ix20 perfectly combines dynamism, power, efficiency and a reduced consumption. 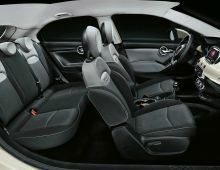 The safety that this vehicle provides is optimal thanks to latest technologies so that passengers are protected at best.